If you’re a health practitioner, or body worker, you may be able to even write the full amount of your PEMF healing device off of your taxes. As many progressive health experts are now acknowledging, many health issues do not start as a bio-chemical issue, but as a voltage issue within our cells. This can lead to weakness and susceptibility of tissues, organs, and joints. The Pulsed Harmonix TruePulse A2000 Home Unit is designed to be an affordable way to create optimized voltage throughout the body to produce maximum health and wellness. 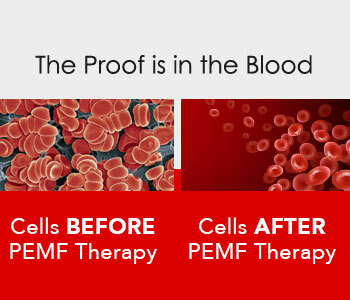 Pulsed Electromagnetic Field Therapy (PEMF) used by NASA, is recognized worldwide as essential for human health & wellness. 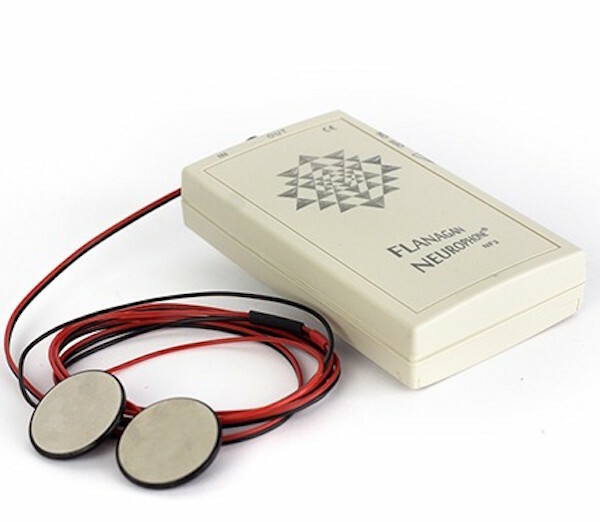 PEMF uses electrical energy to direct a series of magnetic pulses through tissue, whereby each magnetic pulse induces tiny electrical signals that stimulate and provide a virtual massage for the cells, helping to regulate your natural electrical flow. Watch Dr. OZ explain this amazing technology in simple terms with animated visuals. 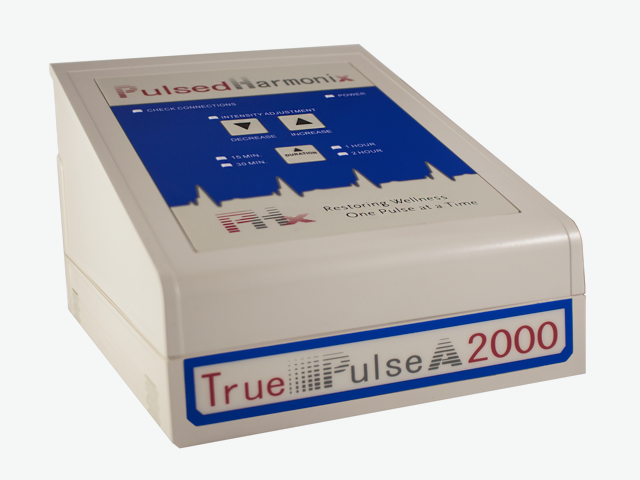 The TruePulse A2000 is a revolutionary affordable, simple-to-use, advanced PEMF device. 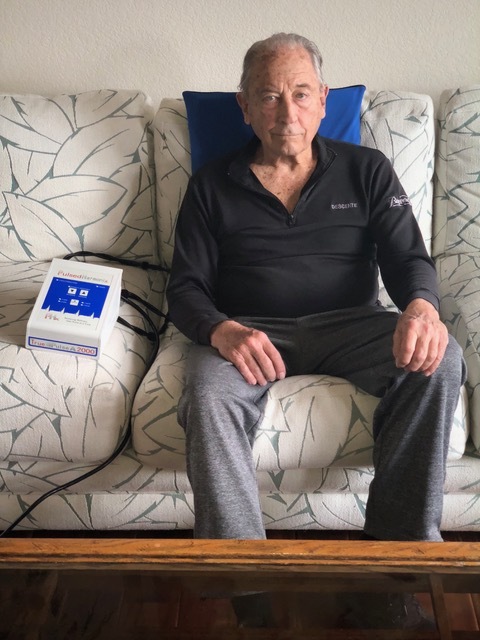 The great advantage with this pemf healing device is that it delivers the optimal range of pulse intensities, combined with a desirable range of harmonious frequencies that your cells need to maintain optimal health and wellness. The A2000 runs on both common 120-volt household current, and on a 180 watt, 12-volt inverter. Enjoy being able to take the A2000 where you need it, when you need it. Watch the device being used on myself while I interview the expert Glenn Streeter.